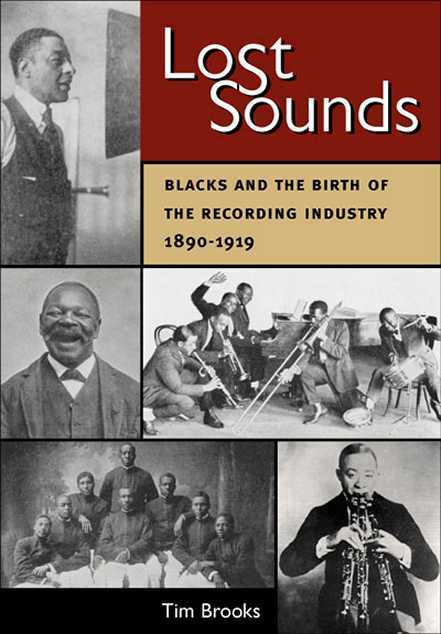 "Only in America: The Unique Status of Sound Recordings under U.S. Copyright Law". Welcome. 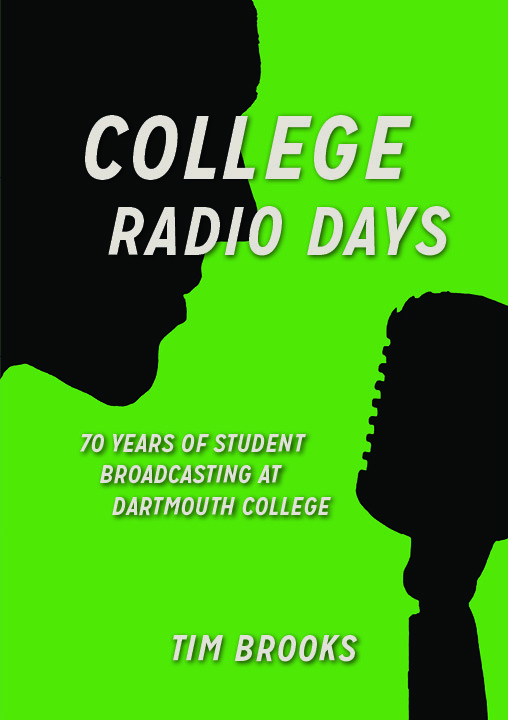 This site contains information on U.S. media history, including network and cable television programming, the history of the record industry, and–recently added–college radio. There are reviews of many reference books in these fields, as well as on copyright, a field in which I am active. 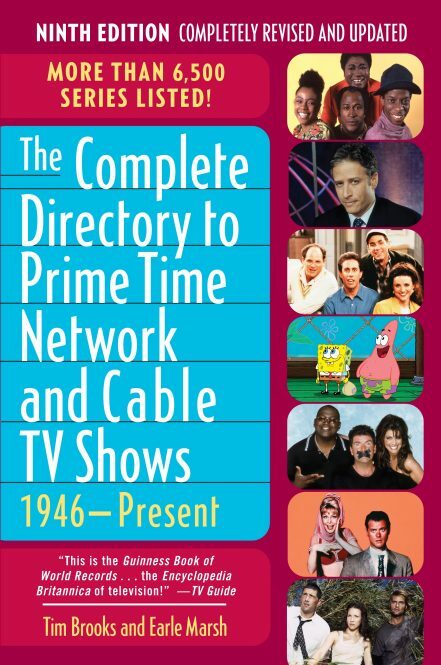 After a long career as a research executive in the television industry, I now consult in those fields, as well as write about them. Many of my articles are posted here, together with information on my books. I’m proud of all of them, and hope you check them out. 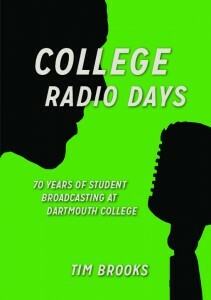 The most recent, College Radio Days, is the first book in decades on this important field and contains an overview of its history (from the 1920s-on) and an in-depth study of one representative station. A press release is here. 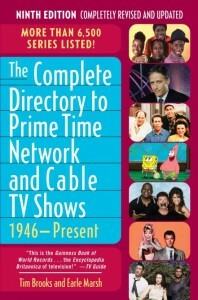 To see what others thought of it, check the reviews on Amazon and elsewhere. Now, please explore, and enjoy! Note: while I’m happy to provide free information on this site, I cannot answer individual questions and do not buy or evaluate records. This page was last modified on October 4th, 2015.